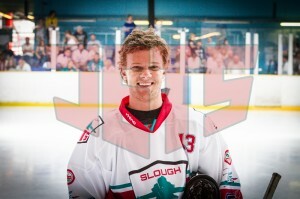 Dan Davies graduated from University last year but despite the pressures of studying Dan has forced himself a reputation as one of the best forwards in the league. A go to man for face-off wins Dan’s skills have grown season on season. 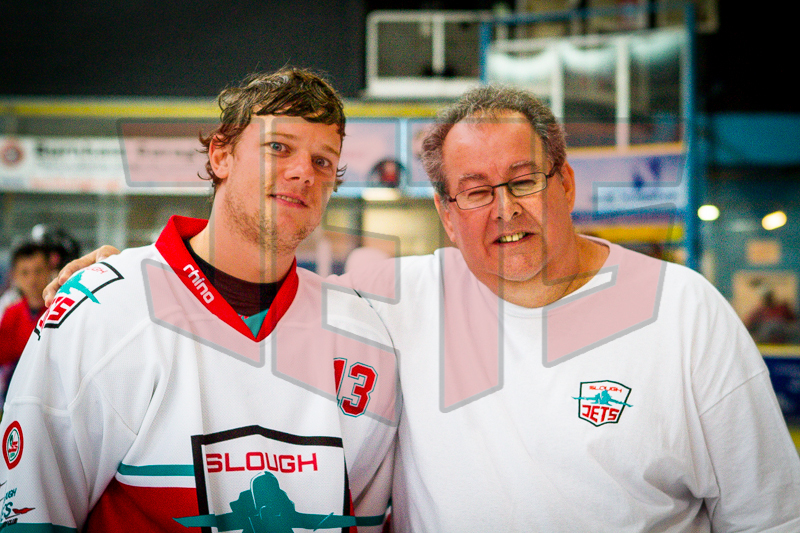 He joined the Jets in 2009/10 from Bracknell and has been one of the first players that coaches have wished to re-sign ever since. For his last two season seasons at the club Dan wore the “A” on his jersey. He accepted the responsibility of anchoring the top lines in his stride, creating one of the most potent forward combinations in the EPL. Dan played 240 Jets games, scoring 72+169 and picking up just 46 penalty minutes.